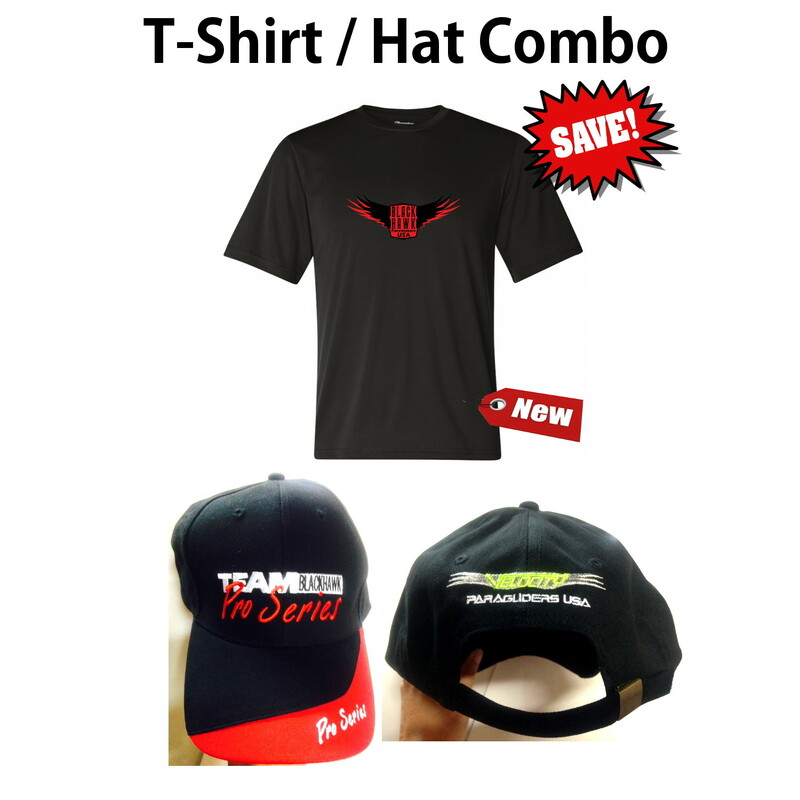 Description: These high-quality hats are adjustable to fit all sizes and are a very popular item. 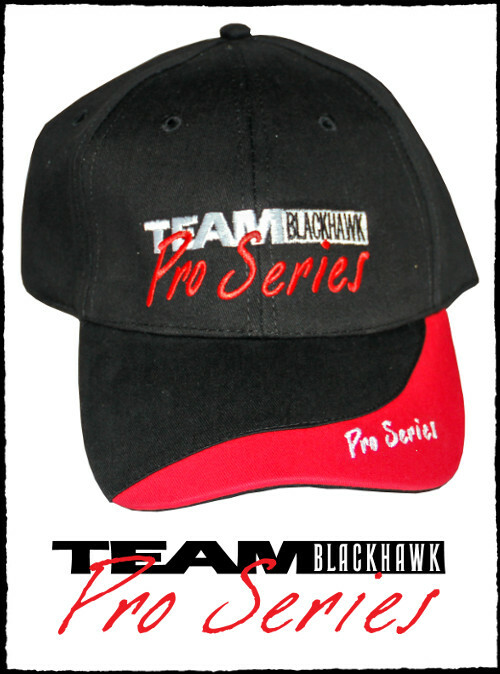 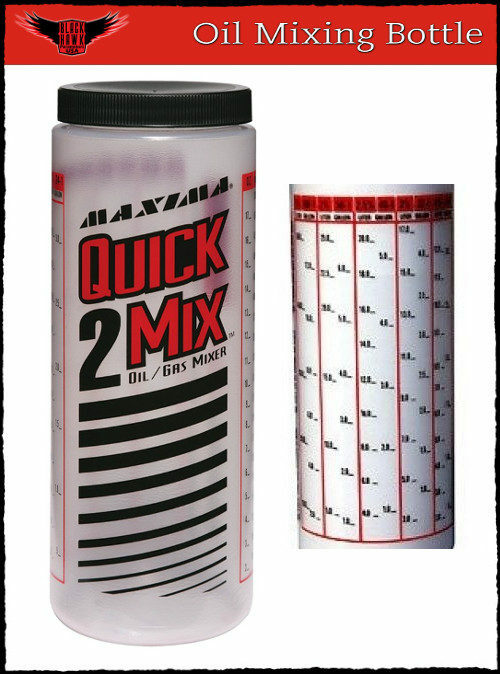 Great for gifts, hat collectors, and BlackHawk owners! 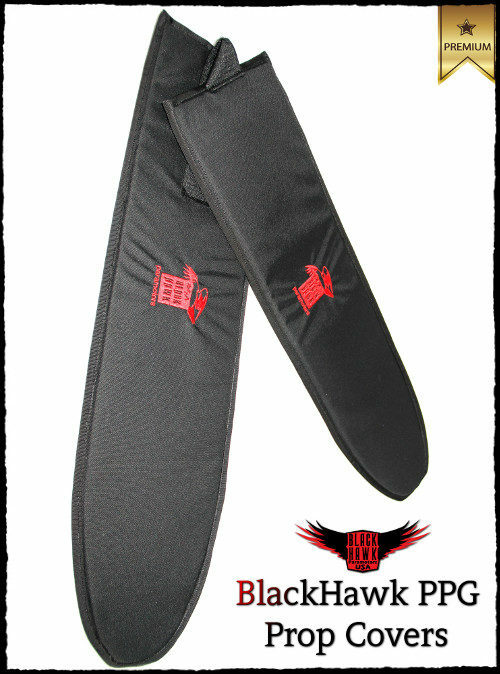 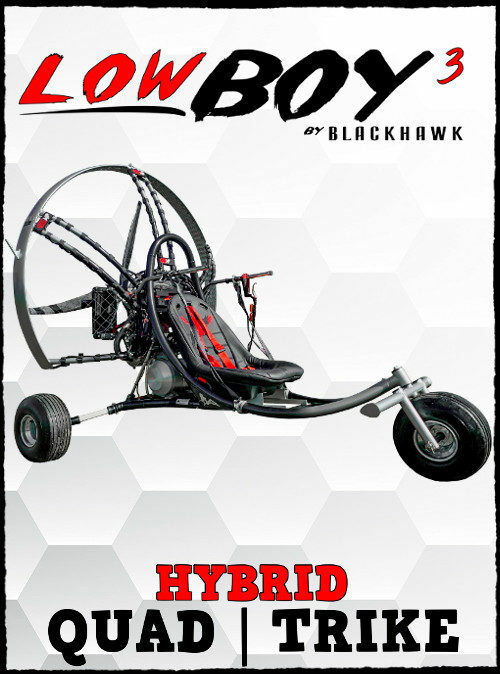 They feature the Team BlackHawk Pro Series logo on the front and the Velocity Paragliders USA logo on the back.